We were given a hand-me-down cot from friends when our first baby was born and it’s the cot we still use for Marlow. I think it must be at least 15 years old now, and it’s one of those cots that is ONLY a cot, and nothing else. 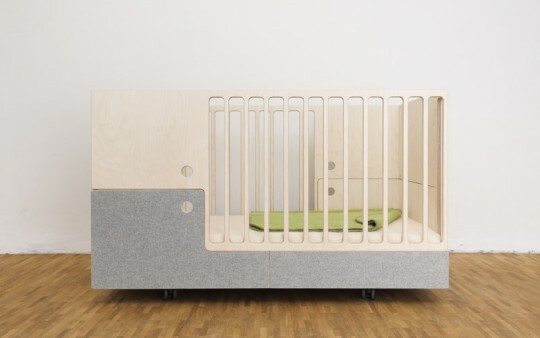 If I were to buy a cot now I would definitely definitely invest in a cot that transforms from cotbed to junior bed. I’ve always thought this is a brilliant, cost-saving feature. 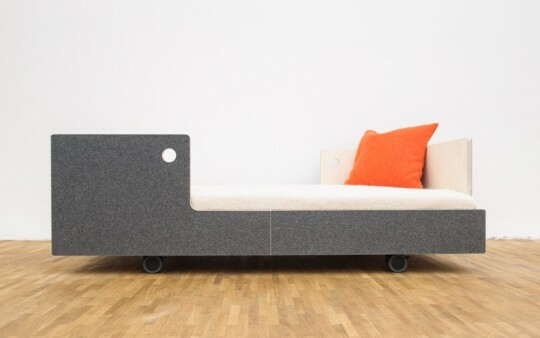 I love the look of the Perludi ‘OTTO in the MOON’ cot because it goes one step further and gives you the added option of flipping the junior bed over and using it as an ottoman/sofa (with storage space for toys or whatever underneath). So clever! 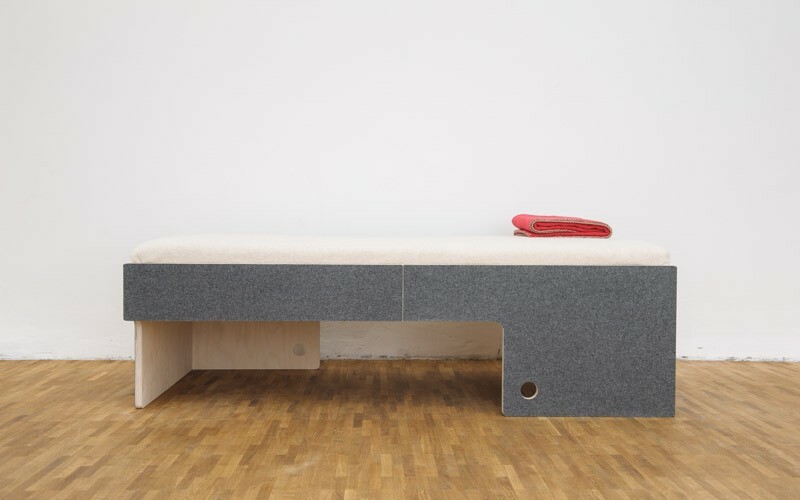 I like the sleek, modern design and love that it’s made from organic materials and is 100% recyclable (none of which can be said for the old cot we have!). The Perludi range is available to purchase from Little Bou and usually ships (for free!) within 7-10 working days. We are really proud to be Perludi retailers in UK. Otto in The Moon as well as the best selling Amber in the Sky Bunk Bed are crafted with love! Hand woven, sustainable rugs from Armadillo & Co.